May 26, 1940 - Mr. Mortimer's Party, formal dinner for sponsor...with no JELL-O for dessert. Very Funny episode. Meanwhile on Burns and Allen, Gracie Allen's campaign for president was in full swing. 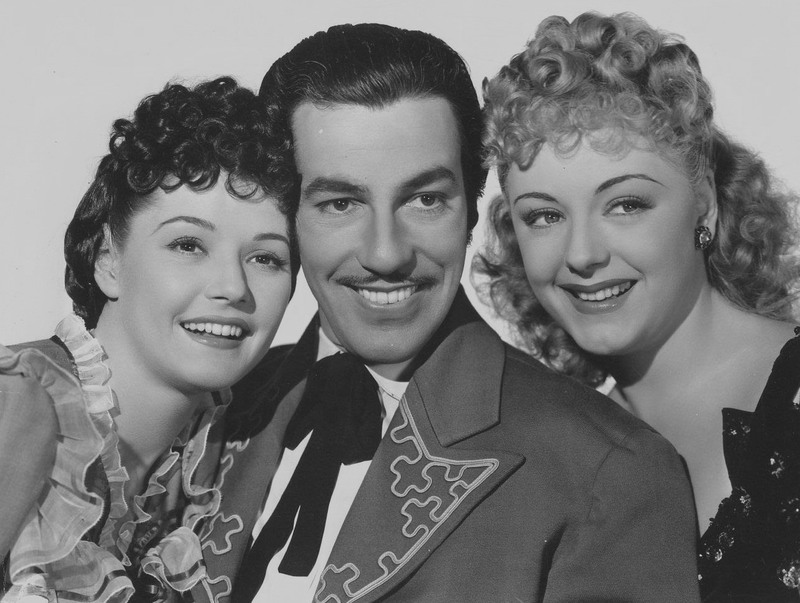 Plus, they mention the Cisco Kid. May 24, 1953 - Who was the Heavyweight Champion of the world in 1952? 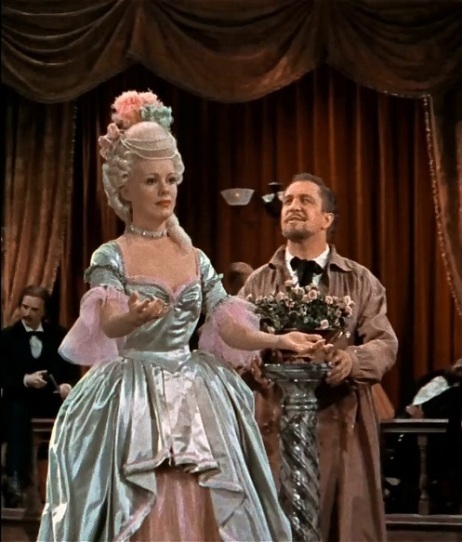 What is the Mystery of the House of Wax? Why does this episode of the Jack Benny show sound so similar for one from the '40s? Listen to this episode of Old Time Radio. May 19, 1940 - Mary plays a trick on Jack by pretending Dennis is related to the sponsor. 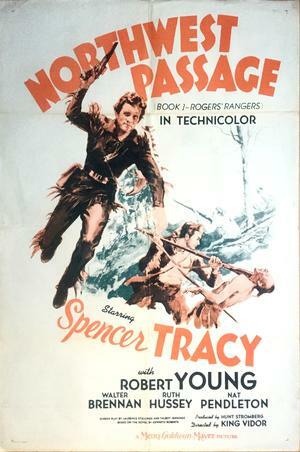 The skit is a spoof on a forgotten Technicolor movie "Northwest Passage" with Spencer Tracy. 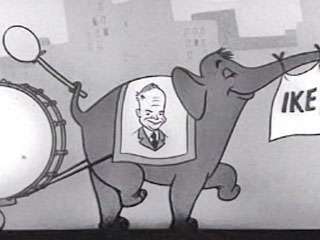 May 18, 1952 - Imagine if any of the candidates in the current political race had a cartoon elephant leading the charge, and the candidate was described as "Hep". Listen to the campaign referenced in this episode of The Jack Benny program. Plus Ma and Pa Kettle. May 15, 1938 and early episode with some fun banter at the beginning and a murder mystery skit at the end. 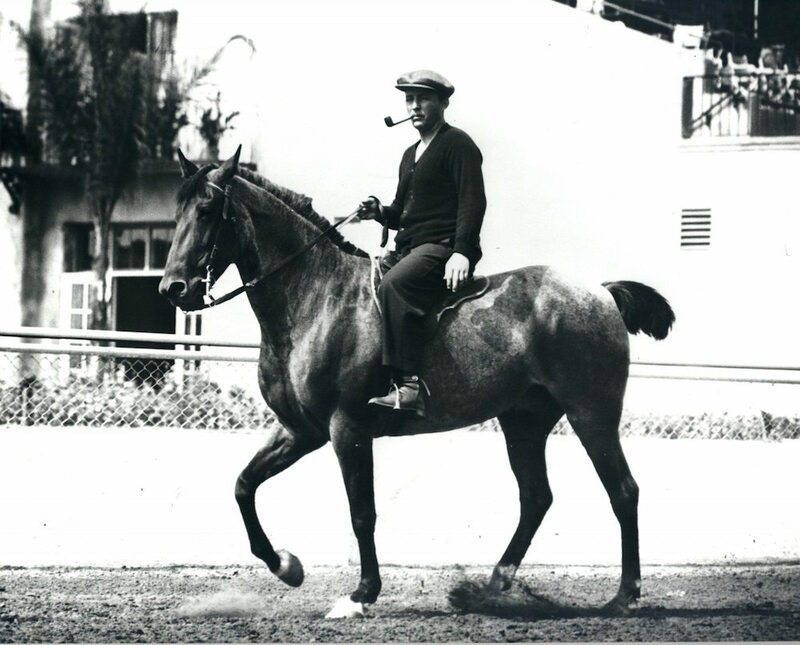 Plus Horse racing and guest Bing Crosby.